We offer same day carpet cleaning Orange, California. The city of Orange, California, is among the largest in Orange County. Therefore, we see a great demand for our carpet cleaning service in Orange. We have served carpet cleaning Orange services for well over a decade. Moreover, our goal is to constantly improve the service we offer and our customers service to our clients. 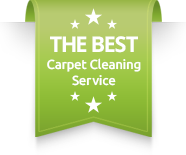 So, over the past years we have noticed a big change in the way a carpet cleaning service is schedule. We have seen how the fast pace life has changed our daily routines. Now, we do not have as much time for basic house chores. That means, little to no maintenance is done to your home by yourself. Most of us find great vendors to work with on our constant home cleaning maintenance.In addition, many of these chores become a last minute decision. Therefore, we have worked on our logistics to improve our emergency service carpet cleaning. We offer same day carpet cleaning Orange service for your convenience. In case you got stuck with a last minute need for carpet cleaning in Orange, we can help you resolve this problem on the spot. Carpet cleaning Orange in detail. We use a truck mounted steam cleaning machine as our core equipment. Of course we have portable carpet cleaning machine and commercial carpet cleaning machines. However, the best results are achieved by using the best and that is the truck mounted machine. 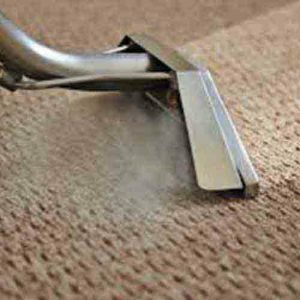 We go through a full process of carpet cleaning Orange. From inspecting every square foot of your home and to applying the right carpet cleaning products.Many of your homes in Orange are equipped with a top level carpet. Therefore, we strongly recommend to use periodical carpet cleaning with the proper equipment and products. Doing so will provide you with extra years on your clean looking carpet.Please contact Dr. Carpet Anaheim for more information about our carpet cleaning Orange, California.